Joseph is a writer at Ecommerce Magazine, which exists to highlight digital innovation in the fast-growing industry of e-commerce. Reputation is everything - especially in the agency business. 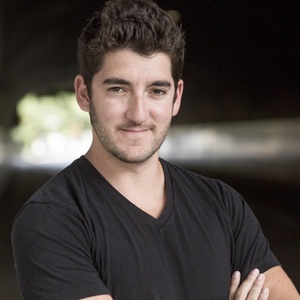 When Erik Huberman founded Hawke Media a little over three years ago, he saw that the industry was in a conundrum: they were getting stuck selling things they couldn't sell. Dependability meant stasis and a one-size-fits-all approach. Execution meant committing to a long-term contract and hoping for the best. Where was the long-term vision – and the short term, immediate care – that reputations are built on? That’s where Huberman stepped in. Hawke Media operates as a full-serviced outsourced CMO, offering a-la-carte, month-to-month service for everything from web design to social media ads to email and influencer marketing. What’s needed is used, and what’s not is not. Huberman says he believes that while SEO is great for certain businesses, it's a waste of money for fashion and lifestyle brands. Huberman is “addicted to growth” – he started his entrepreneurship career at just 8 years old – but only when doing the right thing for the right reasons. Where a traditional agency will depend on its product spread far and wide, Hawke Media sees its people and product as complements. More than a few smart, successful people told Huberman that a month-to-month agency with no long contracts was impossible. But Huberman persisted, and didn’t panic amid the daily fluctuations. Since its inception, Hawke Media has been profitable every year and has grown from seven to 115 employees in three years. “People are not complicated. When things start to feel complicated, it’s because someone’s doing something wrong,” Huberman said. We talked with Huberman about the importance of culture, his three pillars of business, and what “push” means for advertisers in the years ahead. Huberman likes to characterize the Hawke Media’s office in Santa Monica as “the most comfortable place to be uncomfortable.” In an ever-changing industry, the ability to be nimble – and nuanced – is key. That doesn’t mean busy work; it means executing, completing things, and checking them off. Execution is something Huberman's team took for granted in the early days, but he’s surprised how few people have a true understanding of what it means. According to Huberman, one of Hawke Media's biggest marketing channels has dropped 10 percent in the 3.5 years they've been in business – but that just provides an opportunity for learning. “Be Cool” is the third principle, and the one that’s both the least tangible and the most readily apparent. If you honor a workplace culture that embraces autonomy and hanging out, it will self-select candidates. 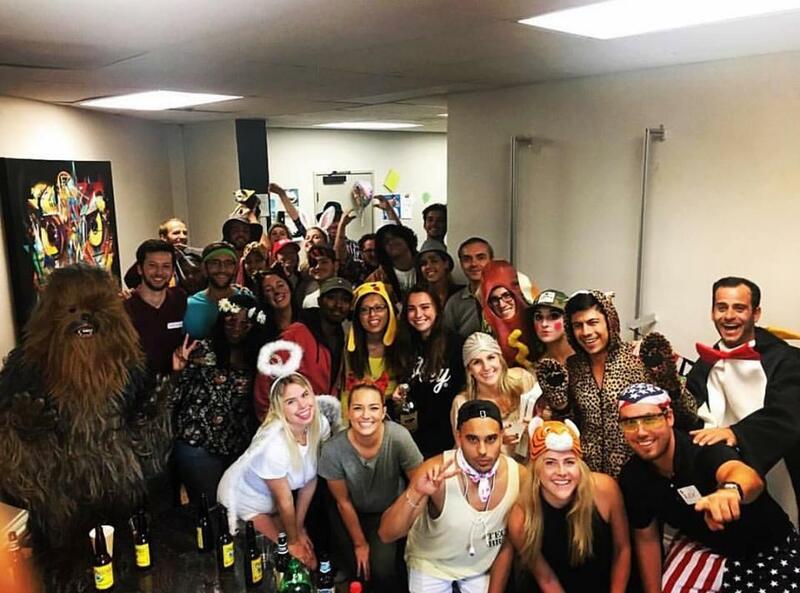 When everything comes together, it’s the kind of place Fortune rates as one of the 100 best places to work. Huberman notes that competitors often cite Hawke Media’s quick growth as a potential distraction to serving all clients equally. But Huberman sees it another way. It's more expensive than ever to bring people back to your site. But investing in content and going beyond the purchase point will stabilize the cost. Look at the state of the industry – noisy and expensive – and it might seem like a perfect time for Huberman to cash out. Customers are increasingly numb to ads, and influencers have cratered their authenticity. Awareness is not enough. What’s needed is awareness, nurturing, and trust. Capturing emails, finally embracing SMS messaging, and building a reputation as a content creator can position ecommerce merchants to thrive in the times ahead. “Become a publisher of your own," Huberman says. "Instead of buying ads in Vogue, make your Vogue," Huberman says. Beyond strategy and trends, those three principles – awareness, nurturing, and trust – keep the Hawke Media culture intact. Huberman treats Hawke Media less like an agency and more like a restaurant – if the customer has a bad experience, they get their money back. Over 50% of the business at Hawke Media is through word-of-mouth, and a good reputation is priceless – invigorating even.